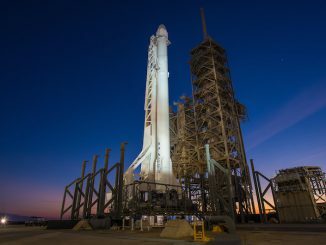 Mostly clear skies and brisk westerly winds are forecast at launch time Friday afternoon for SpaceX’s first resupply mission to the International Space Station in nearly a year. There is a 90 percent chance weather conditions will be acceptable during an instantaneous launch opportunity set for 2043:32 GMT (4:43:32 p.m. EDT). The primary concern is with ground-level winds. A weak frontal boundary is pushing over Cape Canaveral on Thursday, and clearing skies are expected for launch day. The outlook calls for mostly clear skies with a few clouds at 35,000 feet, westerly winds at 15 to 20 mph, and a temperature of 75 degrees Fahrenheit. 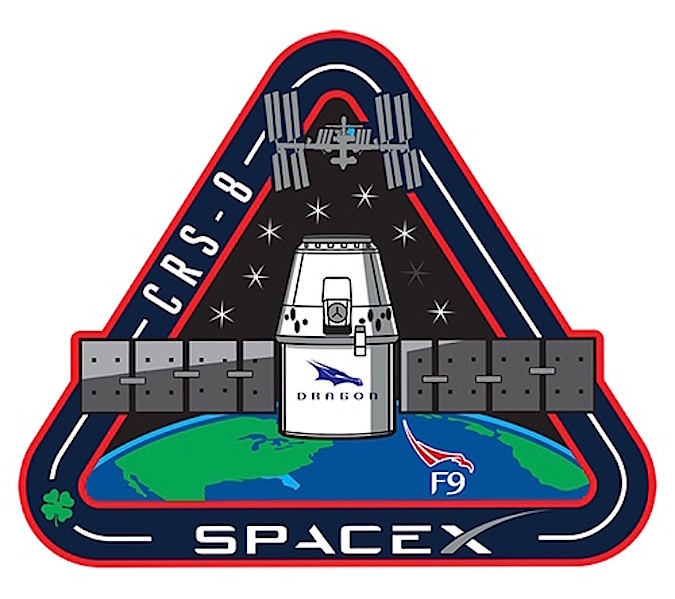 SpaceX’s mission patch for the upcoming cargo mission. 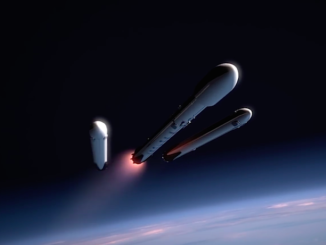 A Falcon 9 rocket will deliver SpaceX’s commercial Dragon supply ship into orbit less than 10 minutes after liftoff, sending the cargo capsule on a one-and-a-half day chase of the International Space Station. 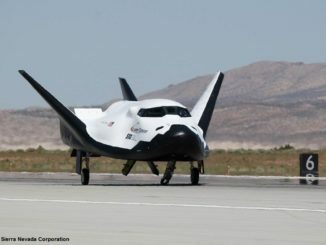 The automated spaceship will arrive at the complex Sunday, when astronauts will unlimber the research lab’s robotic arm to capture the freighter at 7 a.m. EDT (1100 GMT). The Dragon will remain attached to the space station’s Harmony module until May 11, when it will depart and head for a parachute-assisted splashdown in the Pacific Ocean with scientific specimens and samples. 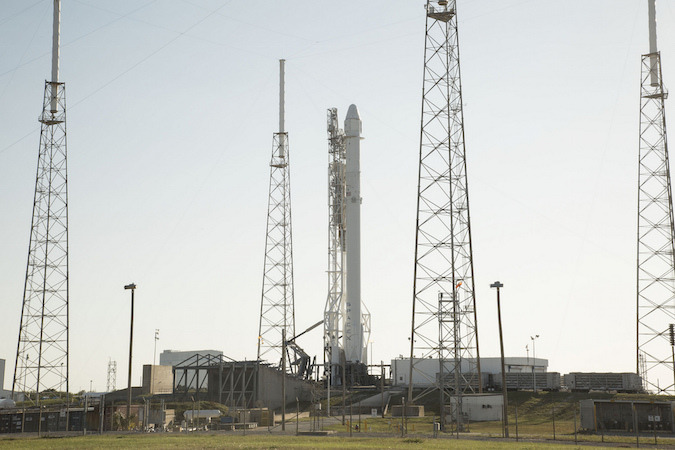 The mission is SpaceX’s eighth cargo launch to the space station, and its first since a launch failure in June destroyed a Dragon spacecraft minutes after liftoff.